INDIANAPOLIS, Ind., Apr 15, 2019 (SEND2PRESS NEWSWIRE) -- Over 100 Indiana lawmakers, contractors and construction workers will gather at the Indiana Statehouse on Monday, April 15, 2019 from 11 a.m. to 1 p.m. in the north atrium to shine a spotlight on the alleged corrupt practices of illegitimate contractors who steal billions of dollars from our communities - money that should be spent on education, public safety and infrastructure, the Indiana Kentucky Ohio Regional Council of Carpenters announced today. Tax fraud is just one aspect of the illegal business practices plaguing the industry, along with wage theft, independent contractor misclassification, and workers' compensation insurance fraud. Indianapolis Mayor Joe Hogsett will share his thoughts on tax fraud in Indianapolis and how it hurts the city. Mayor Hogsett addresses the crowd at 12:15 p.m. "It's tax fraud, because it's the taxes that you and I pay that are being manipulated," said Joe Hogsett, Mayor of Indianapolis. "From neighborhood-based programs, to major initiatives, to the public/private partnerships that drive our city forward - all of these things are only possible when everyone pays their fair share." 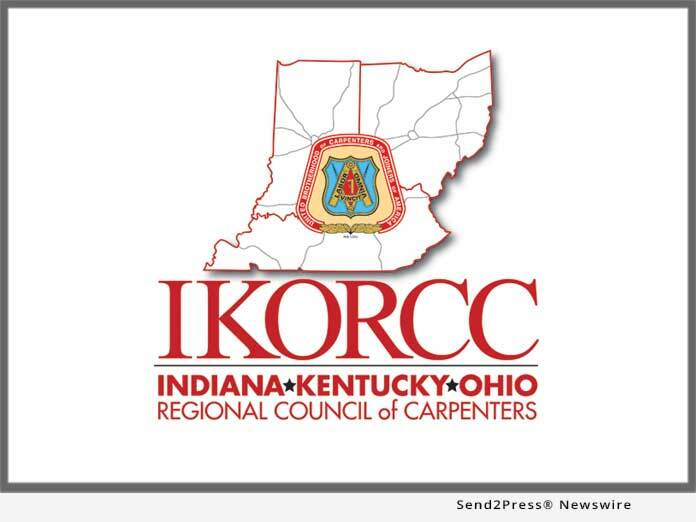 The Construction Industry Partnership will be joined by the Indiana Kentucky Ohio Regional Council of Carpenters, state & local lawmakers and some of the state's most prominent business owners in the fight to crack down on these destructive and illegal business practices. * 783 small business loans.